Go for the gold! 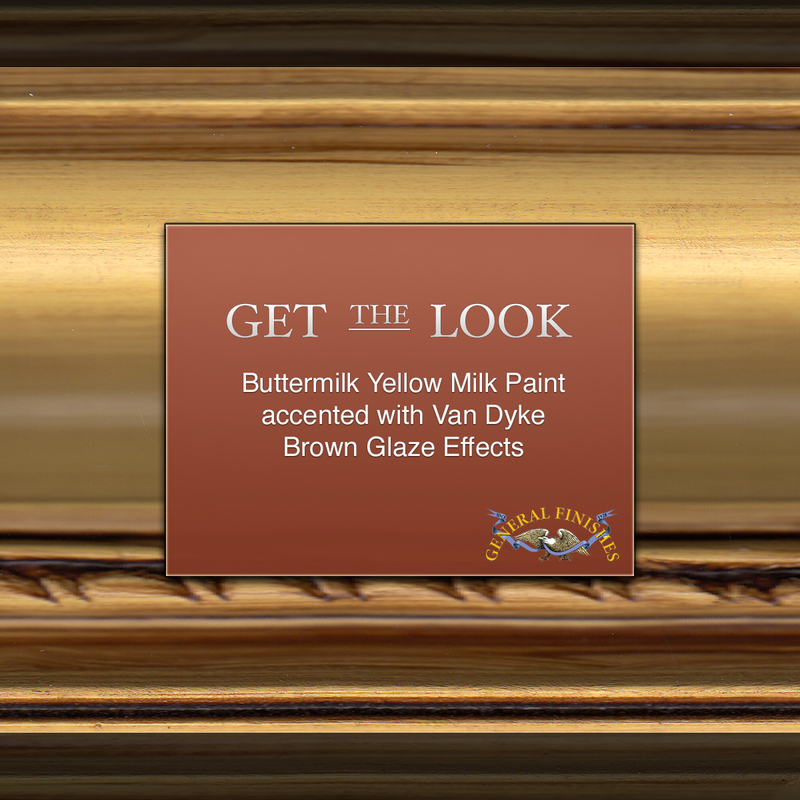 Get the look with Buttermilk Yellow Milk Paint accented with Van Dyke Brown Glaze Effects. You can find your favorite GF products at Woodcraft, RockIer Woodworking stores or Wood Essence in Canada. You can also use your zip code to find a retailer near you at http://bit.ly/1pEtZMu.